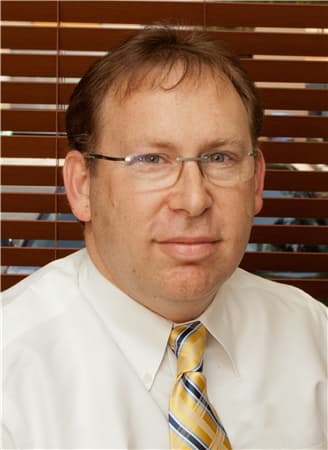 Dr. Pomerantz was born and raised in Long Island, New York. He received his BS degree from the University of Rhode Island, and in 1993 received a Doctor of Dental Medicine degree from the University of Medicine and Dentistry of New Jersey, in Newark. While in New Jersey, he practiced in a prestigious central New Jersey restorative practice. He was honored in 1993 by being inducted into the Gamma Pi Delta Honor Society which boasts its membership of practitioners who have excelled in prosthetic dentistry (dentures, crowns and bridges). While practicing in New Jersey, Dr. Pomerantz was appointed to the position of adjunct professor at Middlesex College. 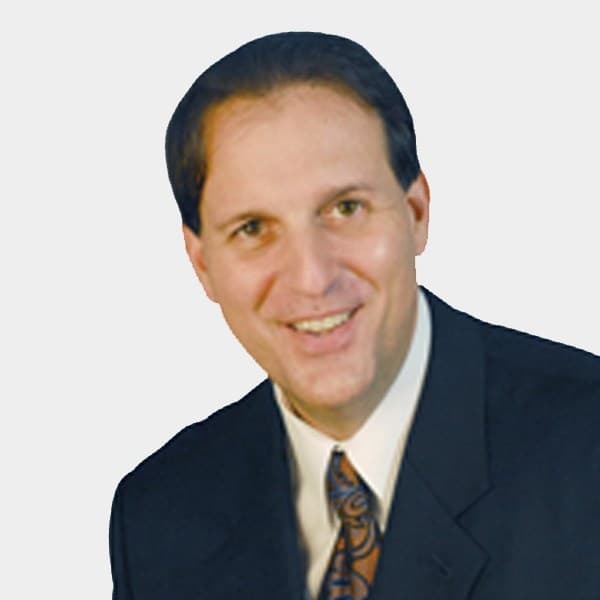 Over the years, Dr. Pomerantz has attended hundreds of hours of continuing education and has invested a lot of time and effort in the ART of dentistry. South Florida Laser Dentistry was established in 1997 when the Pomerantz Family (his wife and two young daughters) moved to South Florida. His initial dream and goal for South Florida Laser Dentistry was to stay on the cutting-edge of dentistry. His techniques and state-of-the-art equipment are in place to make his patients visits shorter, less stressful and more efficient. 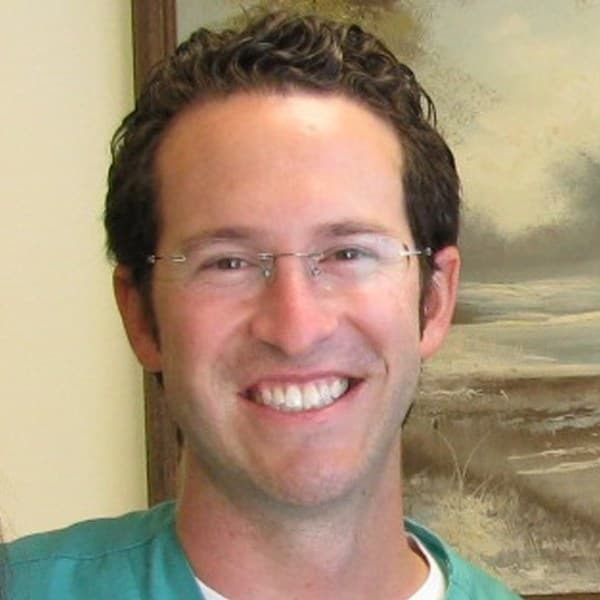 Dr. Robert Weishoff completed his undergraduate studies at the University of Florida. He is a graduate of the University of Pennsylvania School of Dental Medicine where he was awarded the George Bronkovic Award for Service and Dedication. After dental school, he completed an Advanced Education in General Dentistry Residency (AEGD) at Nova Southeastern University, before going on to receive his specialty certificate in Periodontics and a Master’s Degree in Biomedical Sciences from the University of Maryland Dental School. Dr. Weishoff is Board Certified and is an active member of the American Academy of Periodontology. His caring approach and concern for others ensure a positive experience for our patients. 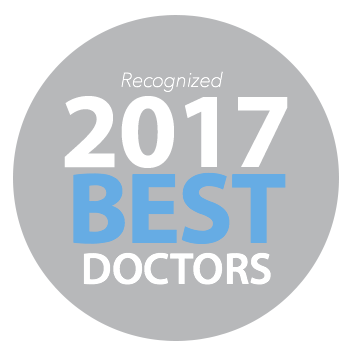 Dr. Garri currently holds three surgical boards - plastic surgery, oral surgery and general surgery. He specializes in implants, wisdom teeth and all oral surgeries. Dr. Garri’s long educational path started in Gainesville, Florida. There he attended college and obtained his dental degree at the University of Florida. Upon completion of a general practice residency in dentistry, he sought further training and completed a residency in oral and maxillofacial surgery. It was during this residency that Dr. Garri developed an interest in the treatment of cleft lip and palate patients and in the care of children with facial deformities. In order to pursue these interests, Dr. Garri decided to complete his oral surgery training. He returned to medical school in order to pursue a career in plastic surgery. He completed medical school at SUNY at Stony Brook and then a general surgery program at the University of Miami. It was there that he also completed his training in plastic surgery. Dr. Garri finished his long surgical training at UCLA with a year of craniofacial surgery.